Urology is a branch of medicine and surgery which deals with the study of disorders of genito-urinary tract. 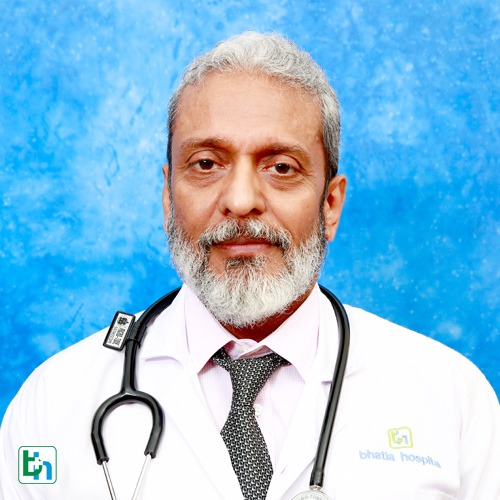 Disorders of kidneys, adrenal glands, urinary bladder, urethra and male reproductive organs are managed here. In males, reproductive organs and urinary organs are closely linked, thus one affects another, hence conditions managed in genito urinary disorders. 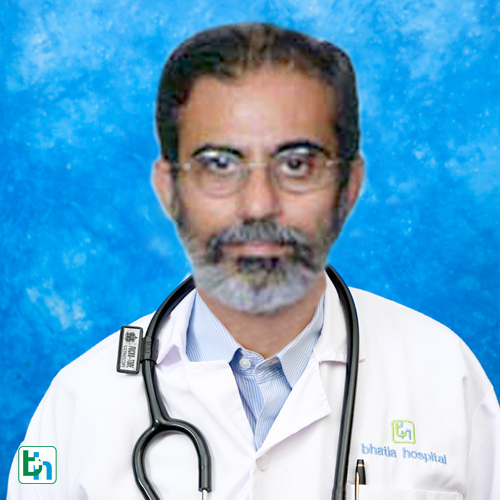 Doctors treating these conditions are known as urologist. 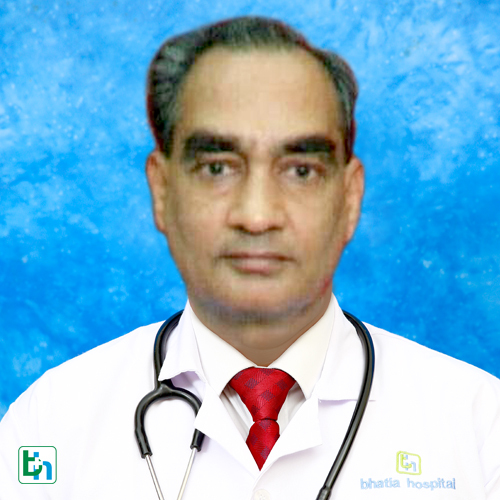 Bhatia hospital has a team of experts in the department hence comes under one of the best urology hospital in Mumbai. 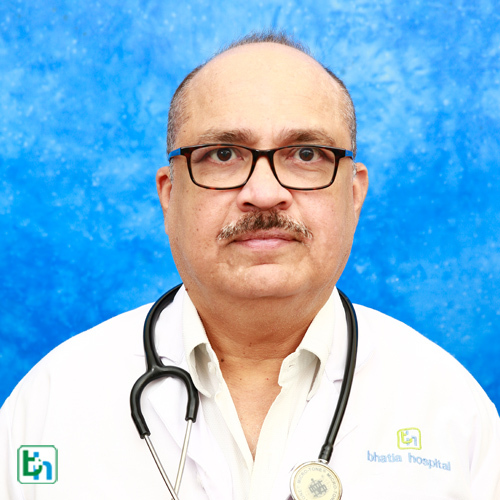 The team handles conditions with minimal invasive procedures and robotic surgeries as and when needed.A wide range of disorders are treated such as urinary incontinence prostate and kidney cancers, kidney stones, male infertility and kidney dysfunction. 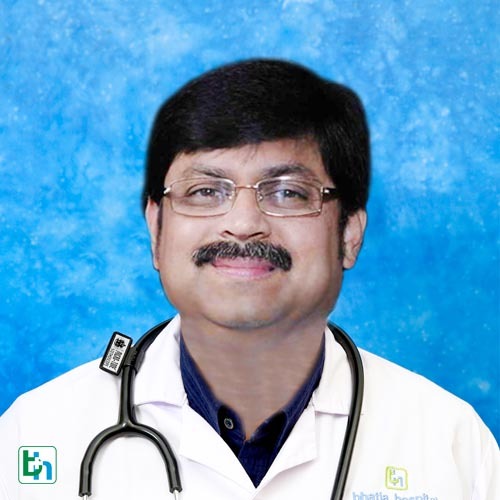 Dr. Vimal Patel is renowned in the field of urology with vast experience of 20 years. 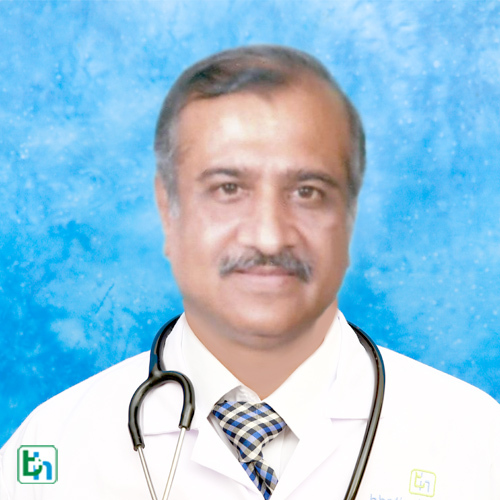 Dr. Amod Tilak is renowned in the field of Urology with vast experience of more than 20 years and specialized in Endourology & Urethral Reconstruction (Urethroplasty). 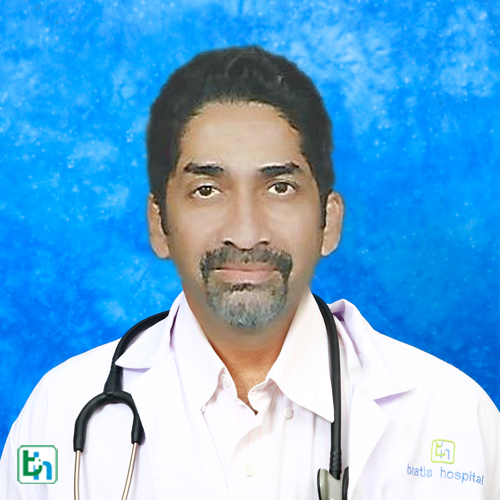 Dr. Sharad Shah is renowned in the field of Urology with vast experience of 20 years. 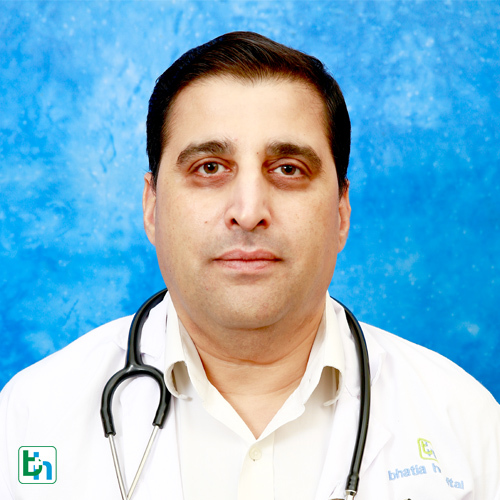 Dr. Gaurang Shah is renowned in the field of Urology with vast experience of more than 15 years and specialized in Dramatics & Laser Transplant. 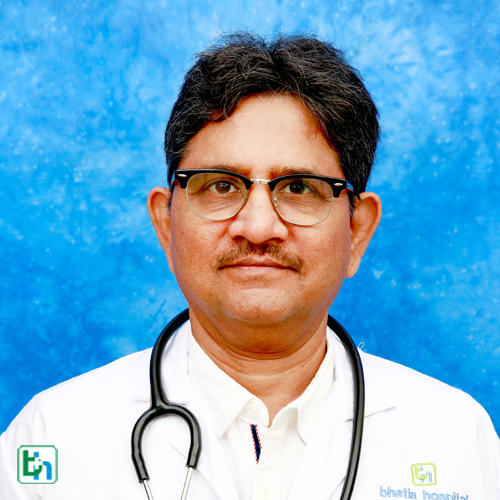 Dr. Nayan Sanghavi is renowned in the field of Urology with vast experience of more than 25 years and specialized in Kidney Transplant.